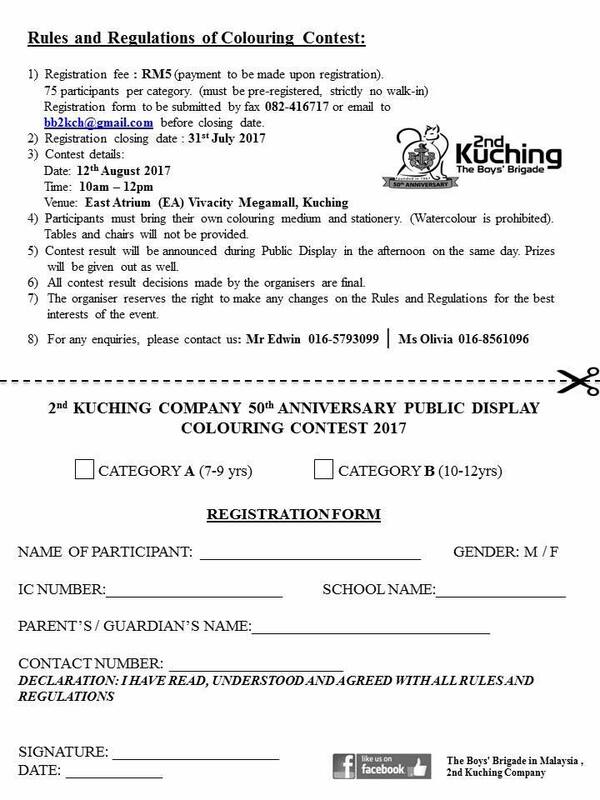 12 August,2017 (Saturday) – We will have grand launching of our 50th Anniversary Public Display at Kuching Vivacity Megamall East Atrium. From 10am until 8pm, we will have anniversary displays, games and photo booths. At the same time, we will have various performances throughout the day. • support admin and running cost of BB Love Box 2016. We are hoping to raise a total of RM40,000. 1. Church Parade: Proposing to having our own Church Parade every 4th Saturday of the Month. Cick HERE to view our activities on Facebook. To Spread Love of Jesus Christ to the Society. To share the Joy to the needy during Christmas season through the LOVE BOX. To Promote the Spirit of Caring & Sharing among BB Members & the Church. To Produce BB Report card to assist members to score Marks in Co-Curriculum marks.